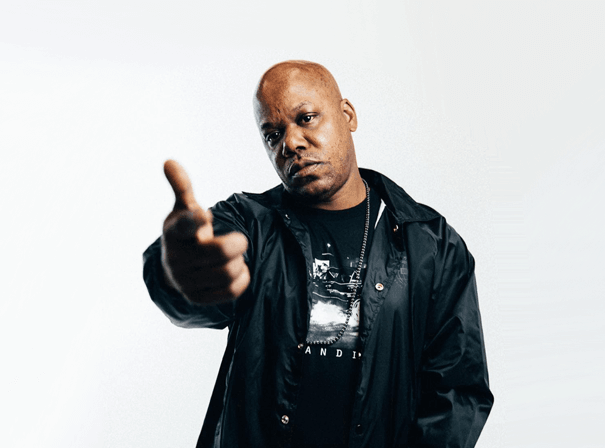 Todd Anthony Shaw, better known under the stage name Too $hort, has built a solid reputation as a pioneer of West Coast hip-hop in a career that’s seen the release of twenty studio albums. One of only a few rappers to have collaborated with both The Notorious B.I.G. and 2Pac at the height of their careers, Shaw is a certified legend. Born in Los Angeles, Shaw began crafting beats in high school using an old-school LinnDrum drum machine. His debut albums swiftly gained a following thanks to their uncompromising lyricism and brazen attitude, swiftly earning him a devoted fanbase and credibility within the hip-hop community. 1988 saw the release of the pioneering studio album Life Is…Too Short, a double-platinum success that hit the Billboard Top 10 and became his highest-selling record to date. Shaw continued to issue popular music throughout the ‘90s before moving towards a more crunk-influenced Dirty South sound after the turn of the millennium. In recent years, Shaw has remained active, running his own label Up All Nite Records while contributing guest verses to tracks from a range of contemporary artists: 50 Cent, Wiz Khalifa, Kid Cudi, French Montana, and G-Eazy. His latest release, 2018’s The Pimp Tape, featured guest spots from 2 Chainz, DJ Khaled, Snoop Dogg, Schoolboy Q and Ty Dolla Sign, proving that after thirty years and twenty studio albums, this peerless hip-hop artist can still rhyme with the best of them.